The award recipient will receive from the BCPA a keeper plaque, a perpetual shield for the year, and a $150 contribution toward the piping/drumming/pipe band organization they support. Please note that current officers of the BC Pipers’ Association are not eligible for nomination. The Neil O. Stubberfield Piobaireachd Bursaries are in memory of Neil Stubberfield, a long time member of the Piobaireachd Club and a BCPA benefactor. The purpose of the Neil O. Stubberfield Piobaireachd Bursaries is to financially assist active pipers and active adjudicators to advance their understanding or performance of piobaireachd, including support to compete at national or international piobaireachd competitions or support to study under internationally recognized piobaireachd master players. The Brittany Angeltvedt Memorial Bursary is in memory of Brittany Angeltvedt, two-time World Pipe Band Champion with the Simon Fraser University Pipe Band and four-time winner of the BCPA Grand Aggregate Award for Open Tenor Drumming. The purpose of the Brittany Angeltvedt Memorial Bursary is to financially assist tenor drummers in their tenor drumming education and for travel to compete at international tenor drumming championship events. The purpose of the BCPA Tuition Bursaries is to provide direct support to a piper, drummer, or drum major to advance their playing skills at a piping/drumming summer/winter school or through a defined program of regular solo or band instruction. The Darleen Milloy Memorial Bursary is in honour of Darleen Milloy (nee Miharija) , 1987 winner of the BCPA MacCrimmon Memorial Cairn and the first BCPA member to win the Silver Medal in Scotland, also in 1987. 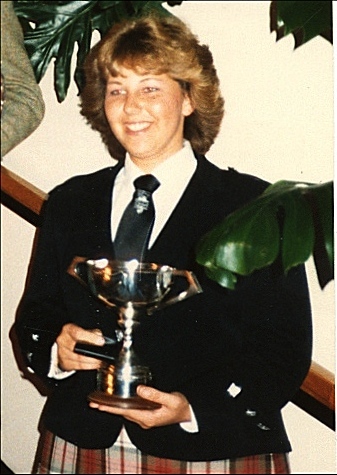 In pipe bands, Darleen’s competitive successes included capturing the Grade 3 World Pipe Band Championship in 1980 and the Grade 2 North American Pipe Band Championship in 1981 with the Vancouver Ladies Pipe Band. With the Simon Fraser University Pipe Band, Darleen won the 1982 Grade 1 North American Pipe Band Championship and the 1985 MSR and 1988 Medley events at the World Pipe Band Championships. 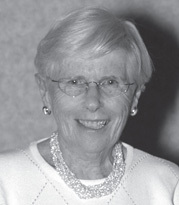 Darleen taught many piping students, both young and adult, and was a BCPA adjudicator. The Ollie Hamilton Memorial Bursary is in honour of long time Seaforth Highlanders member and drum major Ollie Hamilton. The bursary is intended for developing drum majors of all ages, to take up the art or to advance their skills through individual tuition or tuition at a summer/winter school/workshop. Please note that donations toward existing bursaries and the establishment of new named bursaries are welcomed. Further information is contained on the Donations page.